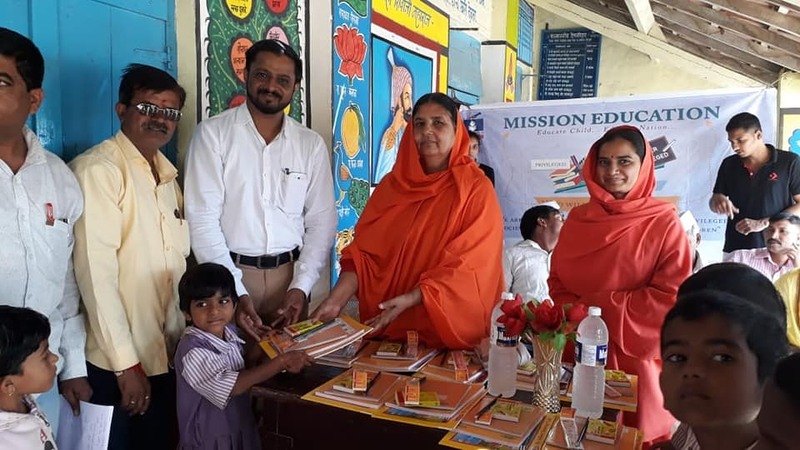 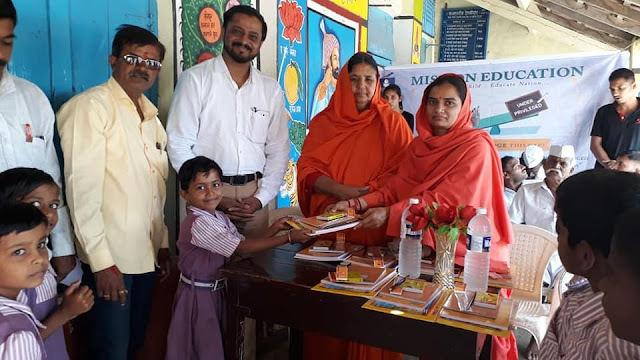 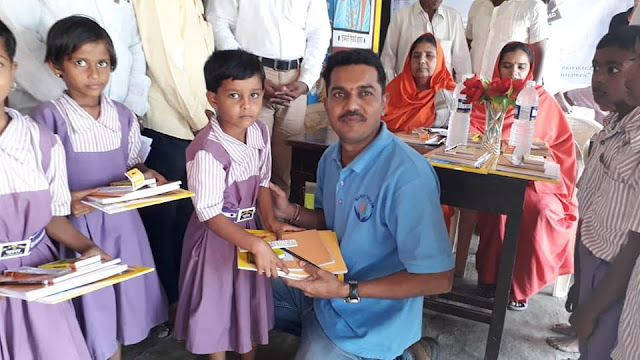 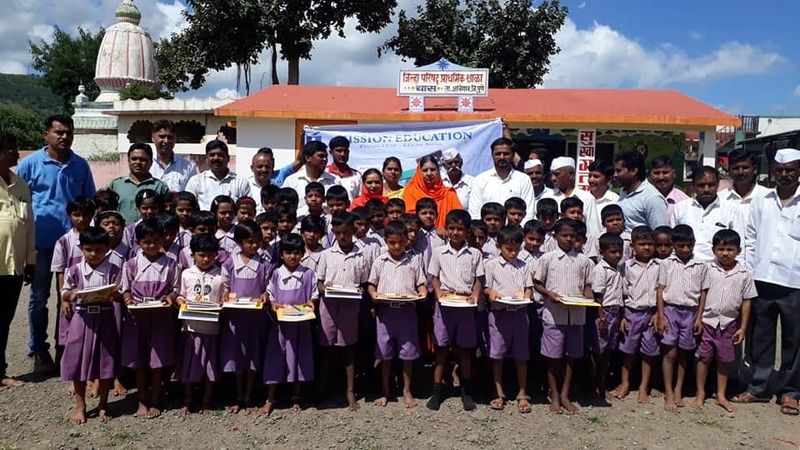 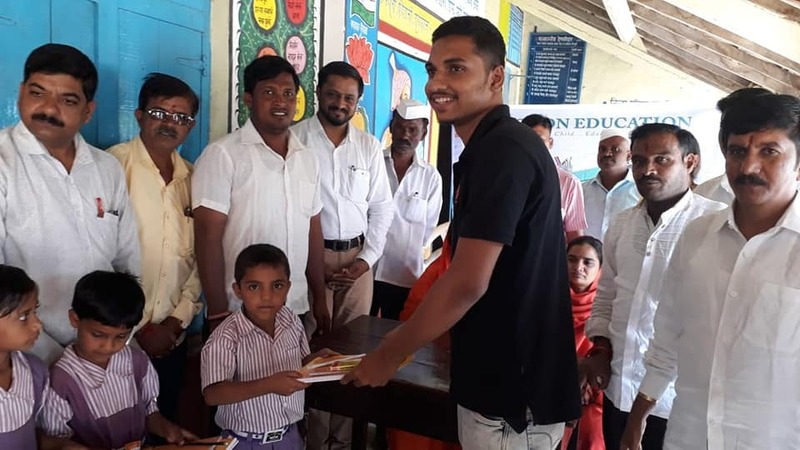 With the grace of Almighty, and under the guidance of M. Antarmukhi Baiji and M. Subhadra Baiji, Pune team distributed stationery to 114 students of 4 different schools in a combined event on 15th Sept, 2018. We are very thankful to Principal Mr Bhaskar Chaskar and all dignitaries present for the event. Donation activity is dedicated to Late M. Gurusewanandji as a tribute to his dedicated service towards Manav Utthan Sewa Samiti.